Watch the holidays come alive during the Holidaze Tree Lighting event. Enjoy complimentary hot chocolate, music and entertainment. You might have to pinch yourself to make sure you aren’t dreaming. Immediately following the tree lighting, holiday goers are encouraged to participate in the community lantern walk led by Santa himself. Be sure to bring your paper lanterns—kids and adults alike are encouraged to create their own for the walk! Prizes will be awarded to various age groups for most creative and unique paper lanterns. 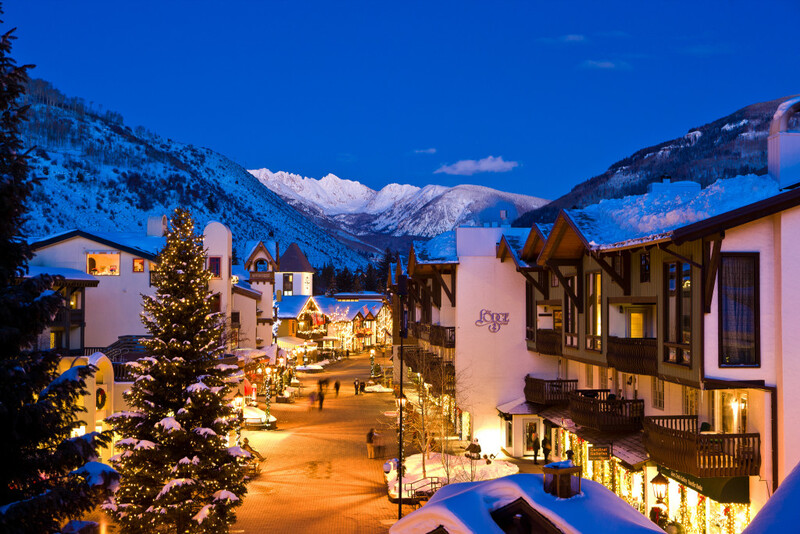 Take in the beauty of Vail village and its surrounding peaks while twirling on your toes in the village ice skating rink. 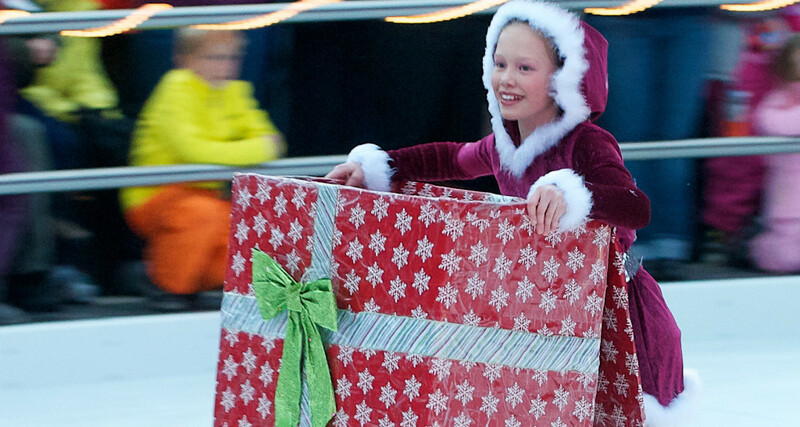 Local skaters will be at Arrabelle Square and Solaris Ice Skating rink to skate with your child to the tune of iconic holiday melodies. And, rumor has it that on December 19, one specific jolly man and some of his helpers will be taking a break from their work to blow off some steam on the ice. 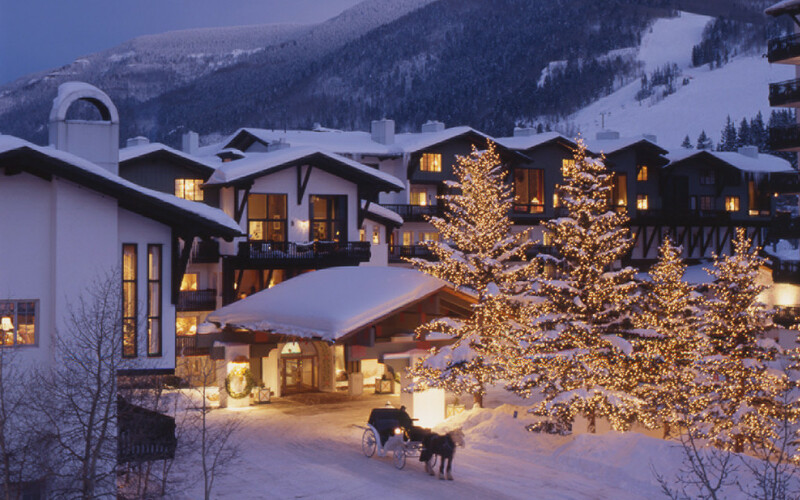 Ring in the New Year “Vail style” with the traditional Torchlight Parade and fireworks at Golden Peak. 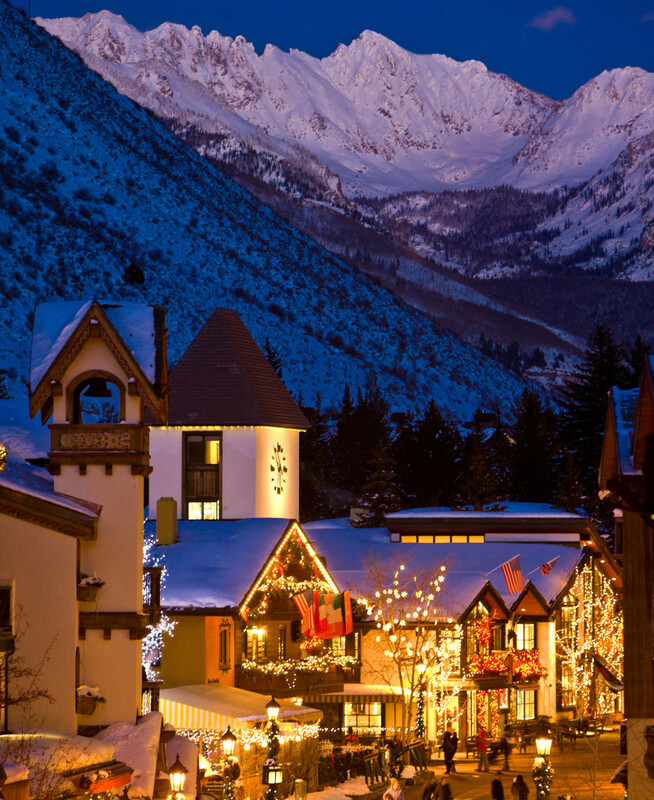 Vail gives a special mountain twist to the traditional parade route – ski instructors and Vail locals ski down Golden Peak with glowing sticks, forming a magnificent luminous train as they glide. Immediately following the parade, night fireworks illuminate the sky with musical accompaniment to dazzle everyone right into 2016. 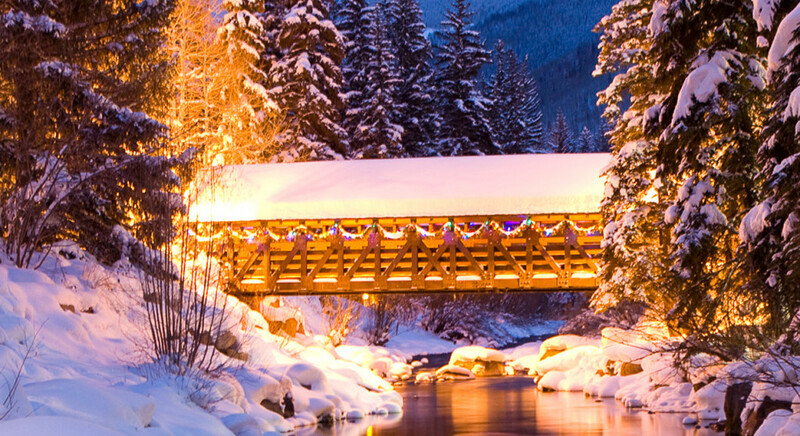 Get swept up in holiday magic with a whimsical horse-drawn sleigh ride through Vail’s winter wonderland. Nothing will warm your spirit and your soul faster than the soft sound of hooves galloping through the snow while you marvel at the scenery cuddled under a warm blanket. Whether you’re looking for elegant romance or family fun, there are several options to choose from, many of which include dinner and entertainment packages. Caroling, crafting and socializing are all part of this annual holiday party at the Vail Public Library. Not to mention Santa will be in attendance, giving out special gifts to all who visit. No matter what age, holiday goers will surely enjoy this heart-warming party.